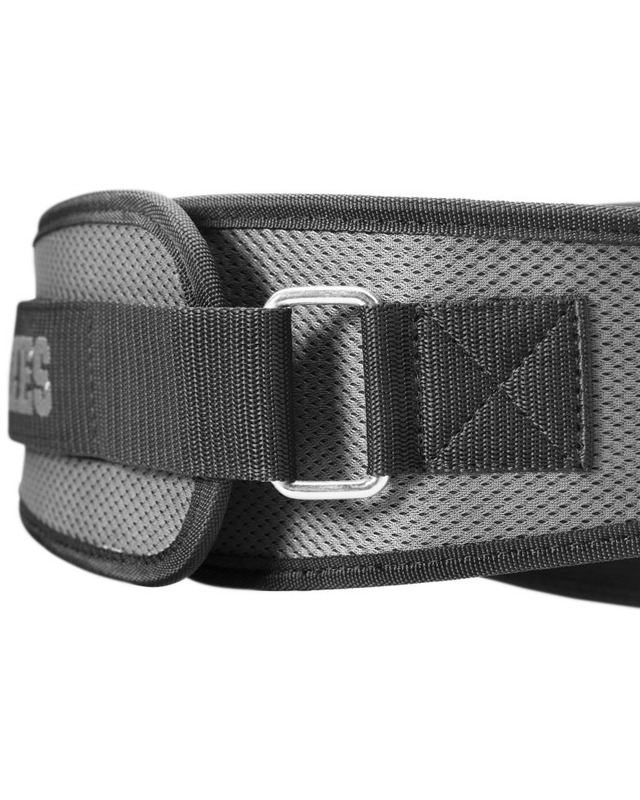 Maximum support with anatomical shaped belt in neoprene! 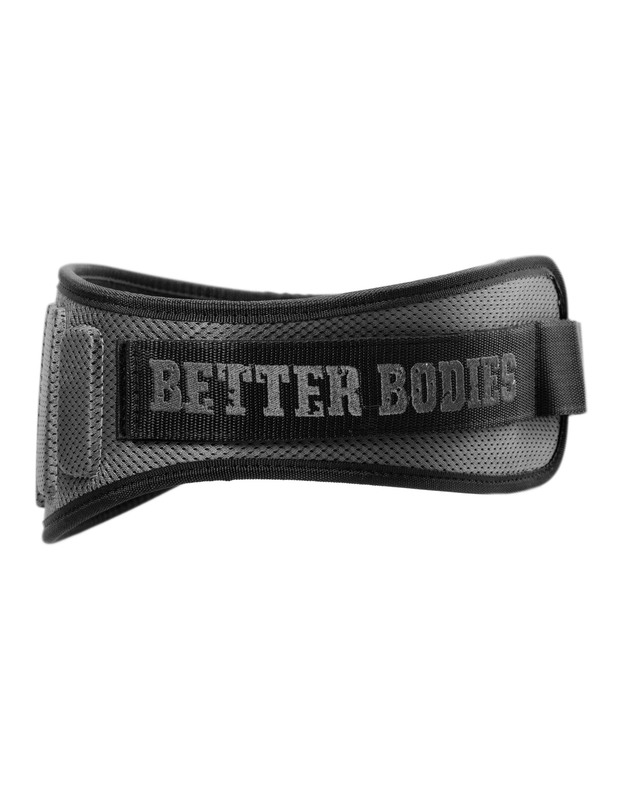 Widen at front for extra abdominal support as well as contour shaped at rib and hip for extra fit and comfort.6,5″ (16cm) width at back support with EXTRA added stability, close belt with the strong Velcro. Washable, ventilation holes at back and much more ..!